The website is loading, please wait a few moments to click on links. More than 10 years of experience and expertise in energy efficiency and sustainable building design, planning and certification. to see your personal notifications. Co-founder and general manager of MESYM.com; freelance researcher on issues related to sustainable development. I write, I talk to people, I try to make as big a difference as I can. I've been a researcher most of my adult life. In terms of my academic background, I'm a bit of a mutt. I have a PhD in Communication (Nanyang Technological University), Master's degree in Public Policy (Universiti Malaya) and Bachelor's degree in Information Systems Engineering (Universiti Tunku Abdul Rahman). I worked with the Institute of Strategic and International Studies (ISIS) Malaysia as a senior analyst upon finishing my doctorate, and am currently a freelance researcher. 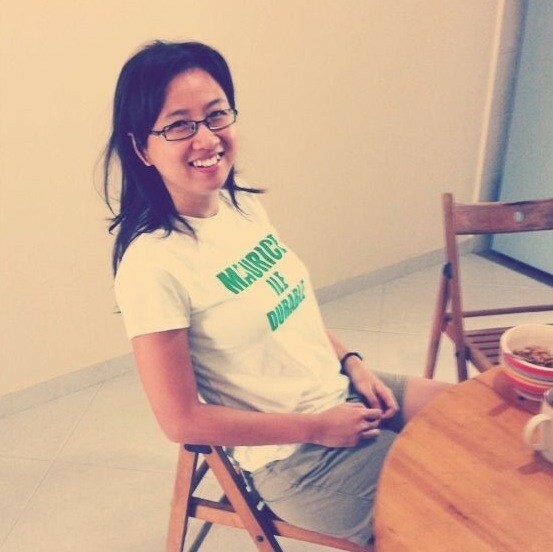 My research interests include social and solidarity economy in Malaysia, social media and trust (my PhD case study was Couchsurfing), Malaysian blogs and politics (co-authored a book with Prof Dr. Wan Zawawi Ibrahim), and a smattering of other things. I seek to participate in worthy projects that contribute value to society, and I am always open to collaborating with social entrepreneurs and other researchers. We believe that environmental conservation deserves a greater emphasis in your aspirations for our country. Sustainable development should be a goal that ensures a win-win in the environmental, social and economic dimensions. By informing voters of your aspirations and plans for sustainable development in Malaysia, you allow them to make informed decisions with their votes. 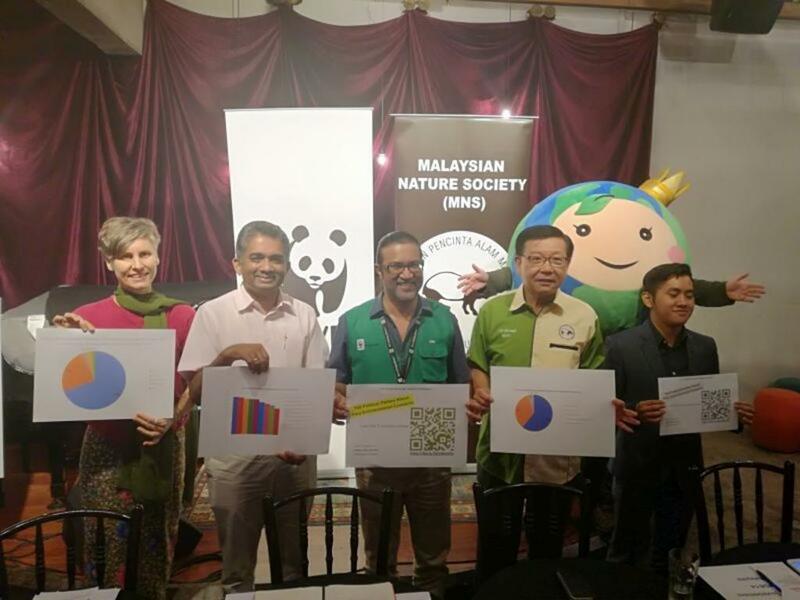 We, the undersigned, urge you to recognise the environmental aspirations of the citizens of Malaysia, especially the youth [refer to i] by: a) including these aspirations in your Party Manifesto; and b) ensuring they are given high priority to ensure sustainable development for current and future generations. We appeal to you to inform the voters how you will work towards realising those aspirations for the benefits of the people and, more specifically, what would you do in the first 100 days, if you are elected to form the government. Malaysia is recognised as one of the top twelve countries in the world for mega- biodiversity. We are blessed with tropical rainforest, mangroves, peatland, montane forests, which ranks Malaysia the 4th in the world for most tree species [refer to ii] . Our surrounding seas are important parts of the Coral Triangle, which contains more than 75% of the world’s known coral species [refer to iii]. Our biodiversity is certainly one of the reasons why many tourists come to Malaysia. As we all know, humans cannot survive without nature. While development is meant to increase our standards of living and grow our economy, unsustainable development inadvertently destroys the environment. The environment that provides services we take for granted such as our clean air, fresh water, food, and protection against extreme weather. In the end we are left worse than expected and this does not need to be the case. We must aim to achieve development in a sustainable way to balance our aspirations for economic growth without compromising our natural capital (environmental assets, social systems, cultural resources). Only then can we ensure higher standards of living for current and future generations. In the absence of sustainable development and without proper protection of nature, the risks of flash flood, air pollution, landslides, shortage of water supply, and expanding urban heat islands will increase. We have already seen some of these happening and the frequency and intensity will get worse due to the pressures of increasing populations and changing climate. Not forgetting the role forests, wetlands and oceans play in providing food, nutrients and recreational space for humans, regulating the climate and buffering against extreme weather. This Open Letter has been prepared in a neutral and non-partisan manner on behalf of our supporters – your constituents. They expect us to engage with the political system to advocate sustainable development and to urge you to make this a priority above party politics. By informing the voters your aspirations and plans for sustainable development in Malaysia, you allow them to make informed decisions with their votes. 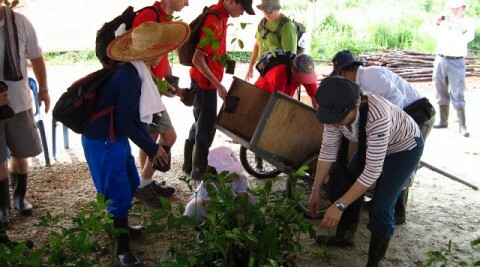 The 2018 monthly tree planting activity is an annual activity organised to promote the importance of North Selangor Peat Swamp Forest to the public.This activity is aimed at conserving the various species of peat swamp and restoring the deteriorated area to its former glory, retaining the original characteristics of the peat swamp forest. 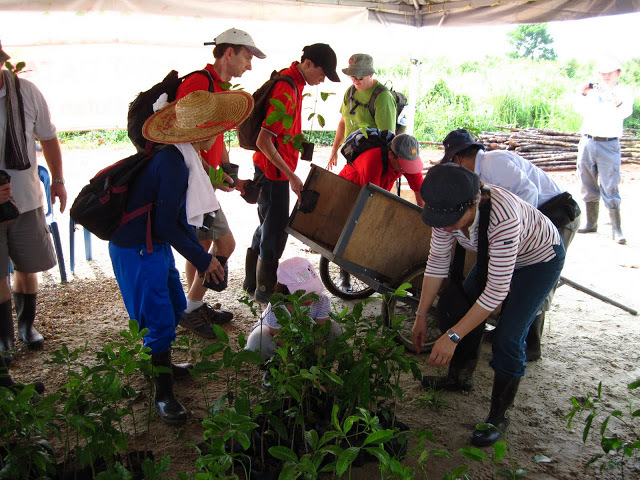 It promotes environmental awareness and the planting activity is designed to attract different interest groups, including children.The tree planting activity is sponsored by the organisers/funders; therefore, there will be no imposed costs on the participants. 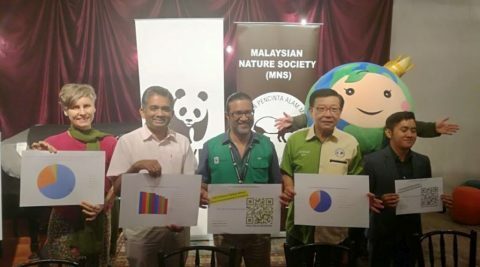 MESYM.com is a crowd-sourced platform and a living database for environmental movements in Malaysia. There are many good actions being done out there. Our goal is to bring them together. We connect the green dots. Please copy/paste the html code below into your website. Please select and copy (Ctrl + C) the URL below.